The first picture in the listing is for sample only. It is not the actual carburetor you will be receiving. 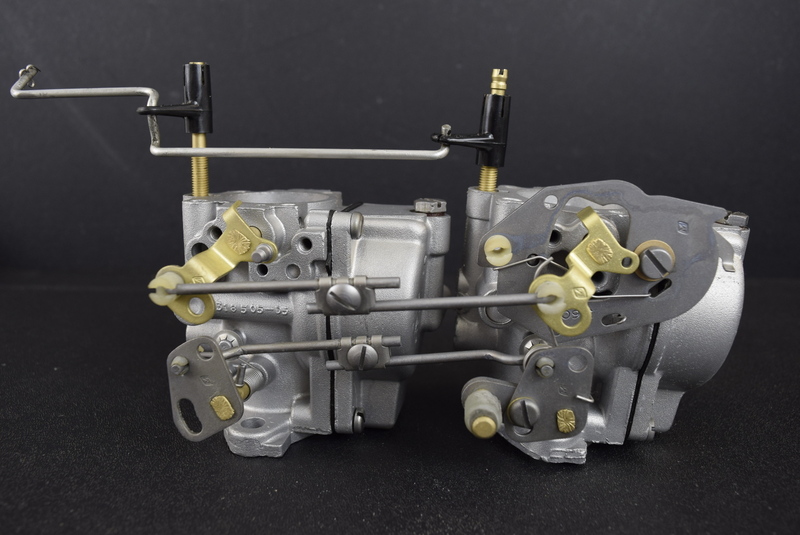 You will receive the carburetor(s) from the additional pictures but they will be refurbished to the condition of the carburetor in the first picture. Please be sure you understand this or give us a call with additional questions. 1. 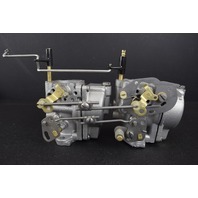 We take each carburetor apart and inspect it to be complete and undamaged. 2. 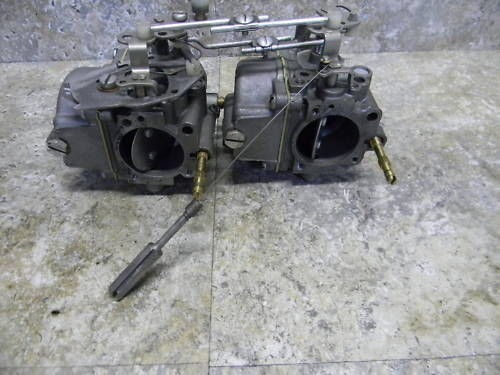 After your purchase, the carburetor is fully disassembled, stripped, and cleaned using our unique vapor blasting process. It takes about 45 minutes per carburetor to do this. Brass and aluminum are left free of contaminants and in like-new condition, as you can see from picture 1. 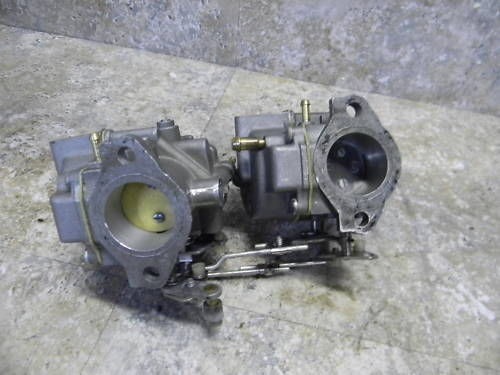 Please know that the carburetor or set will be the same inside as it is outside. 3. 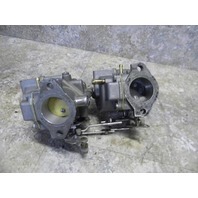 The carburetor is treated with a corrosion inhibitor to ensure years of trouble-free use. 4. We DO NOT install a new gasket kit and this will almost always need to be done. If you would like a kit installed, please call us and we will do so for the price of the kits. There is no labor charge for installing gaskets. 1. We buy rebuildable cores at 25% of the cost of the purchase price. If you have cores to return, please contact us directly before purchasing so we can include a return label. 2. Additional information on our cleaning process, before and after photos, etc...are available through our website. Google Southcentral Outboards and from the main page, you can scroll over the "Services" tab at the top. When the menu drops down, carburetor services are displayed and you can choose your option from that menu. It's good reading. 3. 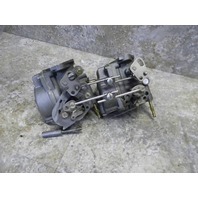 We can rebuild your original carburetors and save y ou some money. 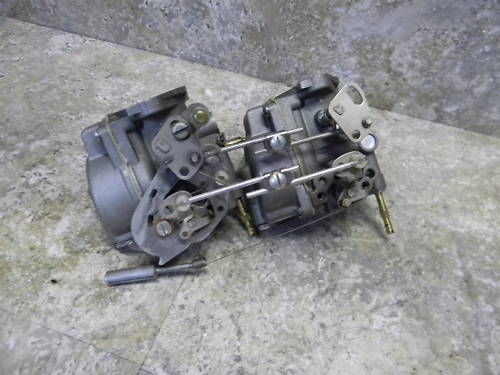 If you have carburetors that are undamaged and wish to send them in, don't hesitate to contact us. 4. The price of kit installation is relatively inexpensive. Labor is charged at $20 for any number of carburetors. After that, you just pay the price of the kits and we'll install them. 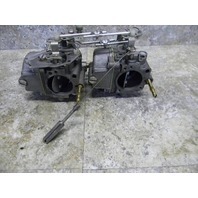 If we are not contacted before the sale about rebuild kits, we cannot rebuild the carburetors before shipping. They'll just be sent out in clean condition, ready to have a kit installed.